DIY holidays can work really well when everything is going to plan. It’s when things go wrong that it might start to feel like a less attractive option. This is when you might begin to wish you had paid for peace of mind and a hassle-free experience. So, what are some of the benefits of a DIY holiday? Flexibility is seen as the key attraction for those who opt to schedule their own agenda, allowing them to choose and pay for flights and accommodation separately, as well as the various excursions and activities on arrival. This can sometimes make for a cheaper holiday but in some cases can result in DIY holidays being the more expensive option, as well as more stressful and time-consuming. Maybe not the risk you want to be taking on such a special holiday. 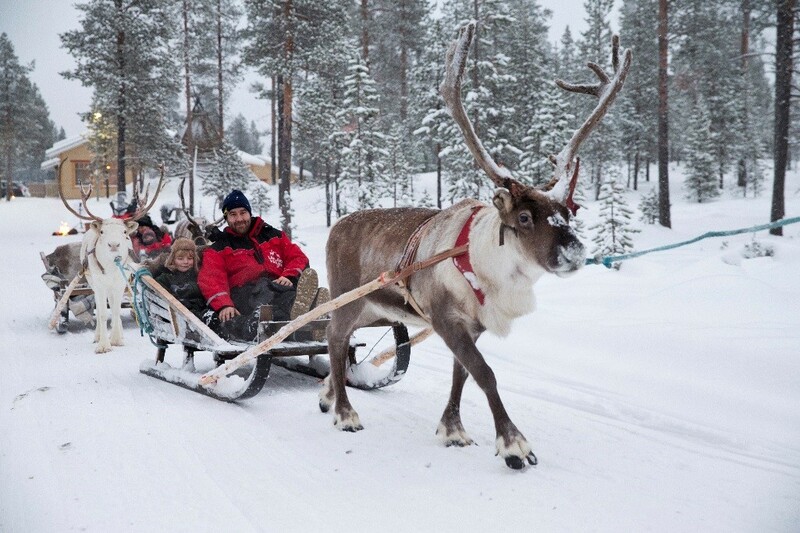 So, why should you travel with a tour operator when visiting Santa’s village in Lapland? Well, there is a range of benefits, which are worthy of a closer look before you make your decision on which trip to book. The best thing about going on holiday is that moment when you arrive and the overall experience of your time away. You want to enjoy the build-up to your holiday rather than stressing about the finer details. Planning really isn’t something you want to be spending too much time on and this is certainly a benefit of choosing a holiday package to Lapland. Your Santa’s Lapland tour operator plans your itinerary for you, arranges regional flights, sorts out your transfers from the airport, provides an incredible itinerary for you to enjoy and all the added extras, which make for a hassle-free experience. While everyone likes to find the best holiday deals on the various markets, nothing beats the peace of mind that a holiday package can provide. 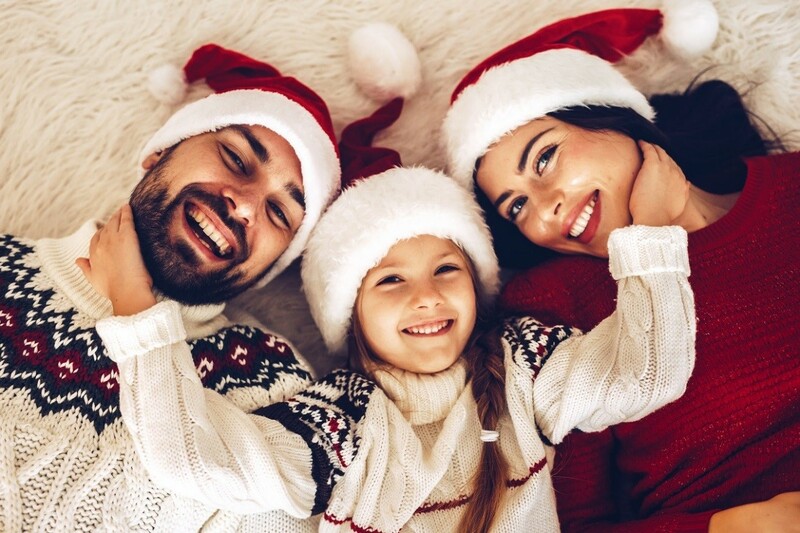 Of course, we all hope that everything goes smoothly but should you experience travel delays, a drone event or even an ash cloud, you’re covered if you travel with a tour operator ensuring you get to focus on enjoying your family holiday to Lapland rather than having to sort out any issues if something goes wrong. An added bonus is that travelling with a tour operator also means that all the thermal gear (which you’re not going to need again) is provided. 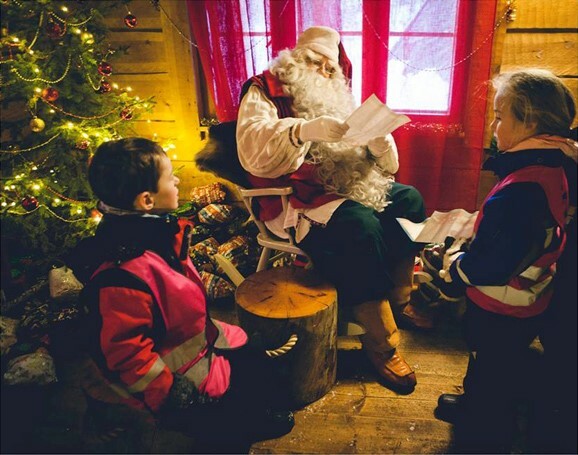 Expert advice about the destination is always on hand, and the amazing Santa’s Lapland staff are there to answer any questions you might have and to make sure you have a fantastic time during your trip. Just imagine trying to fit all of these amazing adventures into your own schedules without the assistance of Santa’s helpers! It would certainly be logistically difficult (if not a nightmare to pull off). Where you stay and how you travel to and from the destination are also important factors to consider. You could try and tackle everything yourself but when it comes to tour operator packages, your transport to and from the above-mentioned activities is carefully scheduled so you can make the most of your time for optimum fun during your holiday. Santa’s Lapland holidays come with a selection of hotels to suit your various needs, a choice of either a two or three night stay from a variety of airports all over the UK (end of November through to Christmas), and if something goes wrong during your stay, your rep can sort it out for you. You will also be based in the beautiful resort of Saariselkä in Northern Finland (which is more remote than most other packages available). There’s a choice of 19 regional flights on set dates, and a fantastic selection of accommodation for all families big or small, including larger rooms, log cabins and apartments, and even rooms with impressive glass ceilings to view the Northern Lights – just another bonus to this incredible holiday destination. 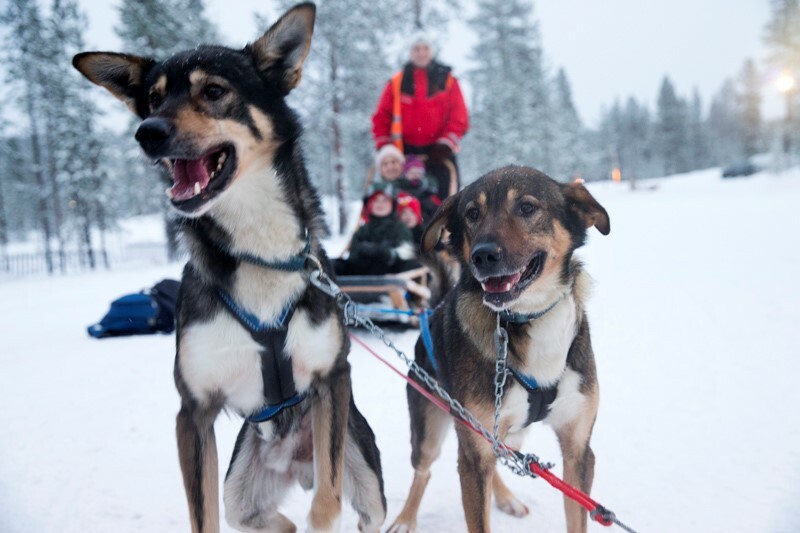 Why choose a Lapland holiday package over a DIY trip? While there is a certain attraction and sense of achievement from organising everything yourself, when it comes to the perfect holiday for you and your loved ones in Lapland, there’s no safer choice than choosing a tour operator. It’s almost impossible to put a value on that peace of mind that comes with knowing everything has been well organised and is being looked after for you. Travelling with professionals will allow you a stress-free, once-in-a-lifetime experience to fully enjoy the magic that awaits you in Lapland. All that’s really left to decide is which package you are going to choose! 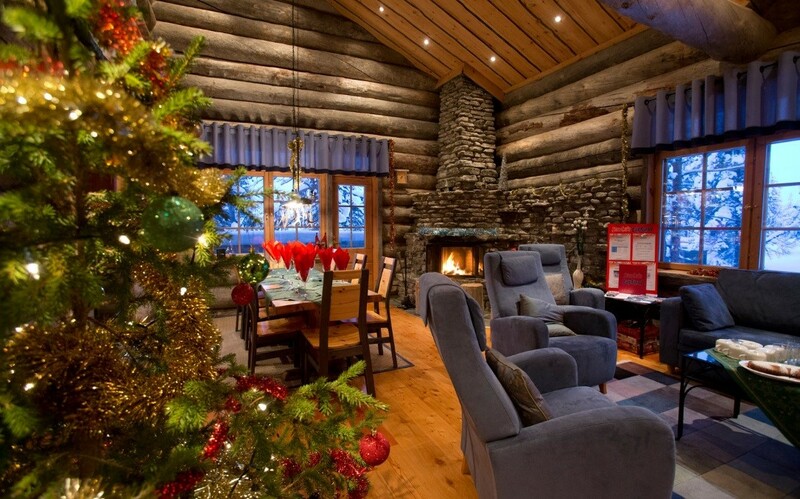 Click here to view the incredible Santa’s Lapland holiday packages we have available.